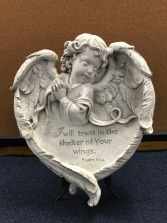 This precious angel with a Psalm verse is a beautiful memorial stone that can be sent as a funeral piece to remember a loved one that has passed away. The stand is sold separately and the stone can be placed indoors or outdoors. A memorial stone that is in the shape of an angel is a good remembrance of a loved one that has passed and is watching over you. 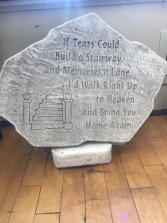 This stone can be placed indoors or outdoors. 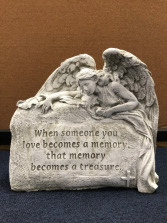 This memorial angel stone with the saying, "When someone you love becomes a memory, that memory becomes a treasure," is a thoughtful piece for a funeral. This stone can be placed indoors or outdoors. 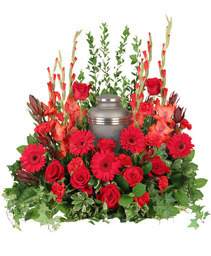 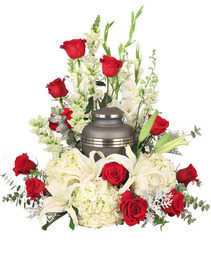 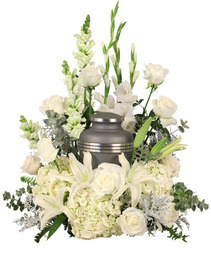 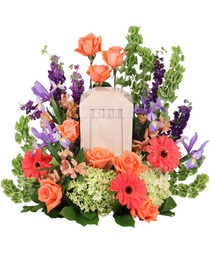 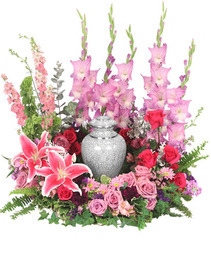 A cement memorial stone that can be displayed indoors or outdoors to keep a reminder of a loved one that has passed away. 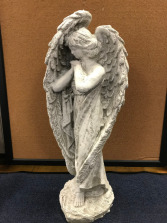 Stand is sold separately. 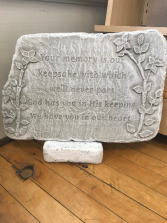 A cement memorial stone that can be placed indoors or outdoors to have as a reminder of a loved one that has passed away. Stand is sold separately. 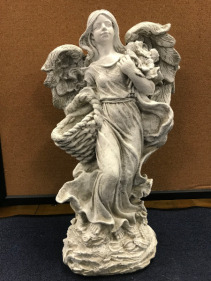 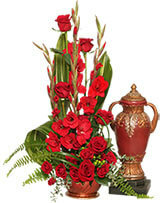 This elegant angel with a basket stone can be placed in a garden or used as a funeral piece in place of flowers. 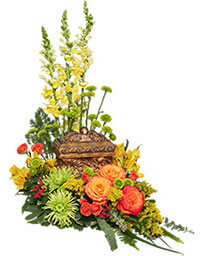 The stone can be placed indoors or outdoors.